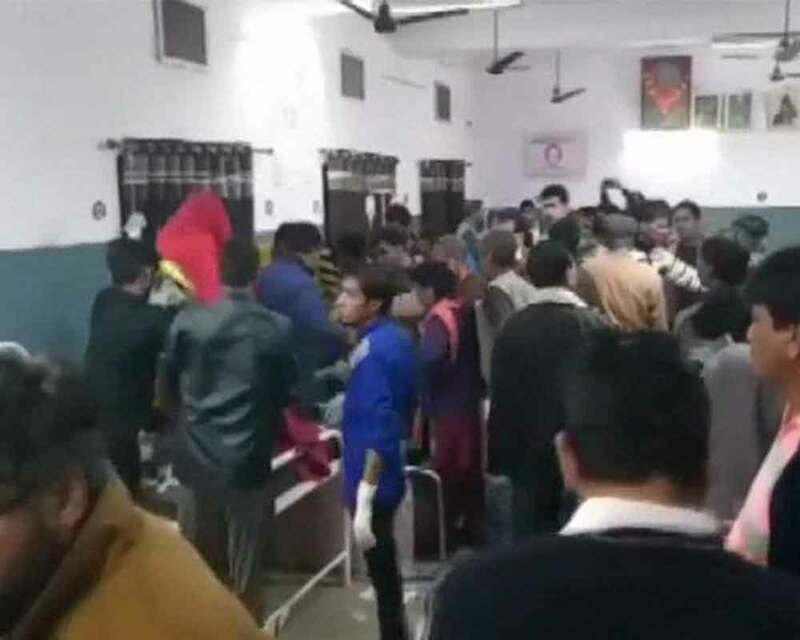 A speeding truck ploughed into a marriage procession in Rajasthan's Pratapgarh district, leaving nine people, including four children, dead and 19 others injured, police said on Tuesday. The accident happened near Ramdev Temple on National Highway-113 on Monday night when the truck going to Banswara from Nimbahera rammed into the marriage party moving on the roadside, SP, Pratapgarh, Anil Beniwal told PTI. Police had earlier put the number of those killed as 13. The state government has announced Rs 50,000 to aggrieved family members, DSP Vijaypal Singh Sandhu said. “Traffic was diverted as the highway was blocked for nearly 2 hours as family members of deceased demanded higher compensation. Traffic was resumed after pacifying protesters,” Sandhu said. Sandhu said bodies were handed over to family members after post-mortem and a case registered against the truck driver. “We have seized the truck and tracked down the absconding truck driver,” he said. Chief Minister Ashok Gehlot has expressed condolences with the families of those killed in the accident. Nine of the deceased have been identified as Daulatram (60), Bharat (30), Shubham (5), Chotu (5), Dilip (11), Arjun (15), Ishu (19), Ramesh (30) and Karan (28), police said.